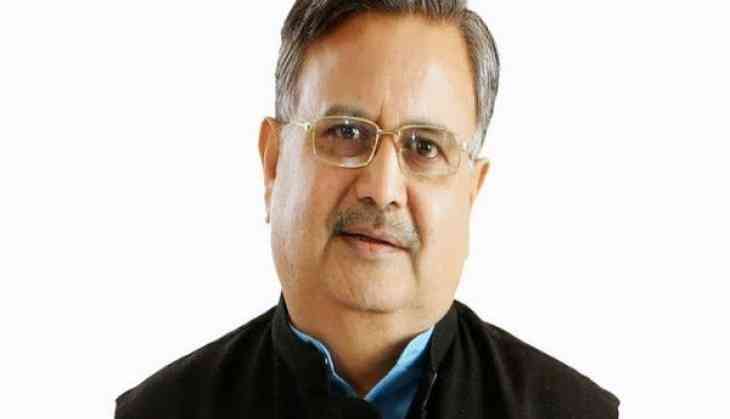 At least 9,50,452 drought-hit farmers will get compensation in a special programme initiated by Chhattisgarh Chief Minister Raman Singh, a statement said on Wednesday. Compensation of as much as Rs 609.70 crore will be provided to farmers from 21 out of 27 districts in the state after the Chief Minister directed district collectors to remunerate those affected, the statement said. The Chief Minister instructed the concerned officials to make sure that no drought-hit farmer is left without compensation. An official said as many as Rs 16,30,00,000 has been given in compensation to 20, 943 farmers in Raipur. Last year, after 96 sub-divisions were hit by drought in the state, the Raman Singh-led government had sanctioned a sum of Rs 546 crore to compensate farmers.